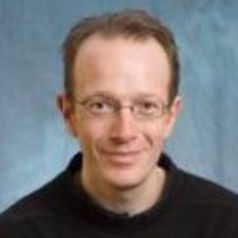 Mervyn J. Bain (M.A, MPhil and PhD, University of Glasgow) is a Senior Lecturer in the Department of Politics and International Relations at the University of Aberdeen (United Kingdom). He has published various articles on Cuban foreign policy in journals including the Cuban Studies, Journal of Latin American Studies, Communist and Post Communist Studies and The LatinAmericanist amongst others. He is also the author of the two books Soviet-Cuban Relations 1985 to 1991. Changing Perceptions in Moscow and Havana, and Russian-Cuban Relations Since 1992. Continuing Camaraderie in a Post-Soviet World, both published by Lexington Books in January 2007 and July 2008 respectively. He is also currently Head of Department for Politics and International Relations at the University of Aberdeen.